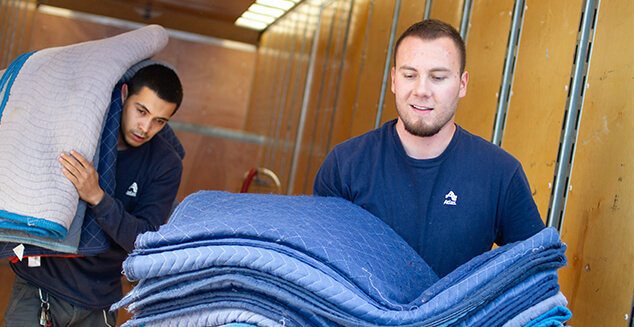 Ralph’s has been reliably serving the Tucson community since 1926 for all their moving and storage needs. Our long track of success is due to our commitment to quality service. As an Atlas agent, we are one of the world’s best known and most trusted names in moving, thousands of Atlas professionals cover the globe. 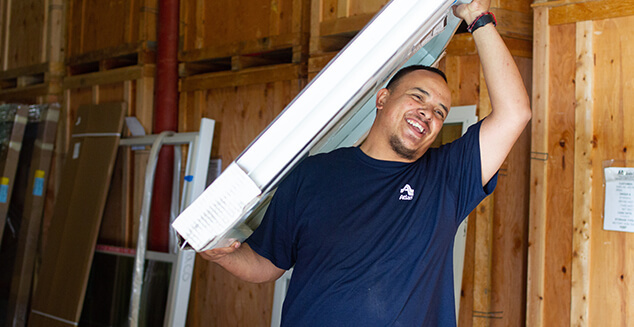 We’re the most trusted partner of corporations to move their employees and families, a respected choice of demanding military and government customers, and preferred by individual families wanting to make their best move. Ralph’s is a full service moving, storage and warehousing facility. Ralph’s Logistics is a third party provider offering full service distribution, integrated warehousing, final mile and white glove services. From the loading dock to the customer’s front door, Ralph’s can take you there. 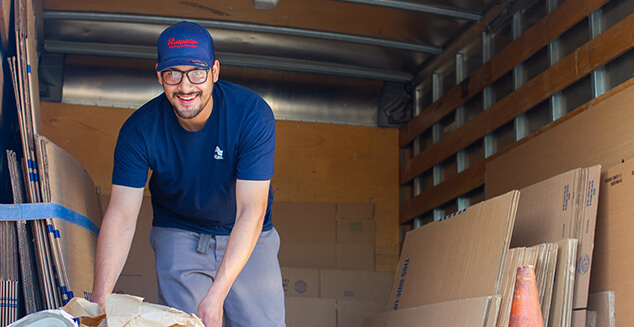 Homegrown and third generation owner of a Tucson business, Rob is looking to successfully grow and take Ralph’s Moving and Storage to the next level. Rob has grown up in the family business and even learned to tie his shoes at some point in the warehouse. 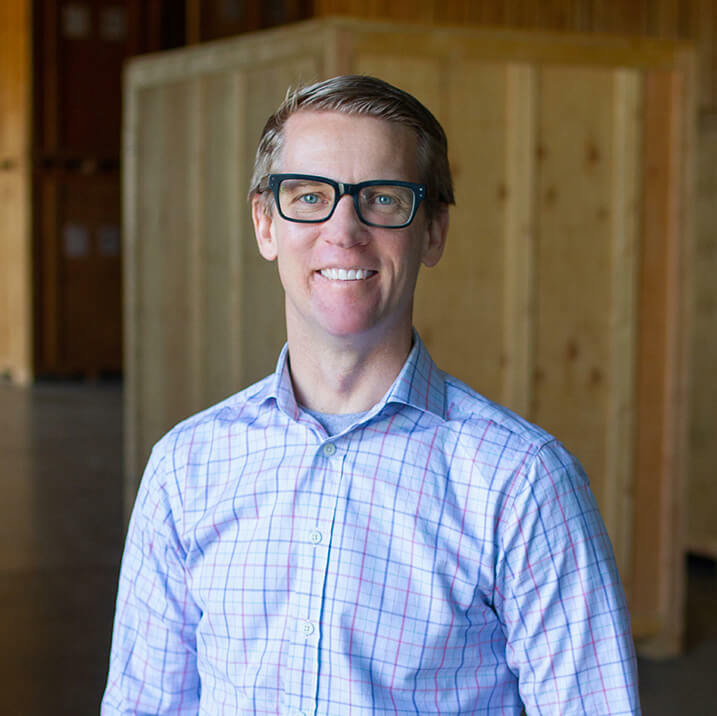 When Rob wasn’t spending summers learning all aspects of the moving and logistics business, he graduated from the University of Arizona with a Bachelor of Science in Accounting. 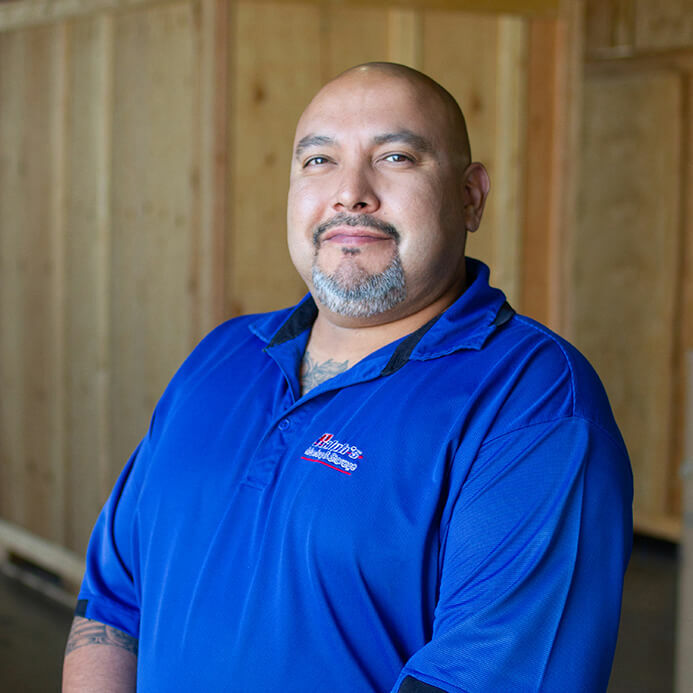 His 25 + years of experience at Ralph’s have afforded him a wealth of knowledge in the moving industry and the drive to expand services into the Logistics arena. Rob is not only growing the business but his family as well. Rob is the proud father of two young boys and has a full house of the furry four legged kind. Managing to balance his family and work life, Rob is also an avid gym member gaining PR’s and working on his double unders. Kathleen has learned Ralph’s Moving & Storage from the ground up. 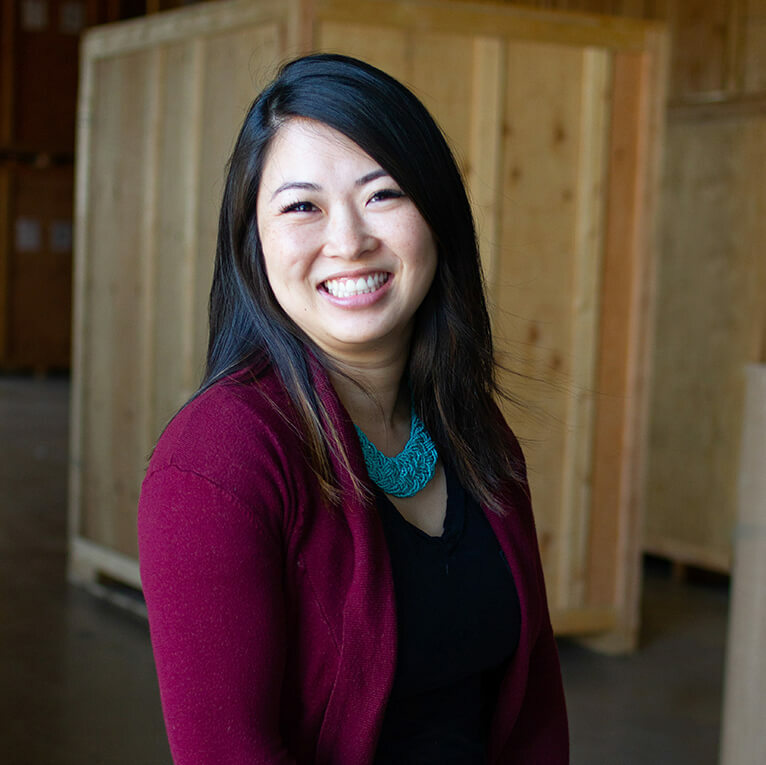 She has been integral in streamlining and managing the office as well as establishing Ralph’s community presence through her philanthropic efforts. Upon her return from Denver, Colorado, she became a member of the Rotary Club of Tucson, a board member and secretary of El Rio Vecinos, and an Advisory Board member of the NB/AZ Women’s Financial Group. Kathleen graduated from the University of Arizona with a degree in Communication and a minor in Business Management. When she is not overseeing the everyday details at the office, you can find her putting the finishing touches on baked goods and skillfully coordinating her two young sons’ schedules and their four legged family members; Great Dane Ralph, Finn and Sawyer, German Wirehaired Pointers and her favorite, Pebbles a boxer. She is also known to never say no to try out a new eatery in Tucson’s growing food scene. Kevin has been a reliable and stalwart presence at Ralph’s for the last 8 years. He has reached his position as the Operations Manager at Ralph’s for the last 5 years through his solid work and understanding the business, crews, clients and logistics. He is adept at thinking on his feet and although physically intimidating, the care taker of all those who work with him. Being a Tucson native, Kevin has a great love for all things UofA and is also admittedly a San Francisco 49ers fan. Kevin likes to spend his downtime with his family and his grandchild. He does what he does at Ralph’s for his family because, “…they are the reason I breathe”. If you find him in the warehouse, you may be surprised to find he knows all the words to the old school songs and he’s got a couple of dance moves. Zulema is a Southern California transplant to Tucson and has brought her love of the Pac-12 with her, albeit in the form of cheering on University of Southern California, “Fight On!”. She has over 15 years of customer service under her belt and brings professionalism and precision to her role as Office Manager. Her attention to detail is unrivaled. 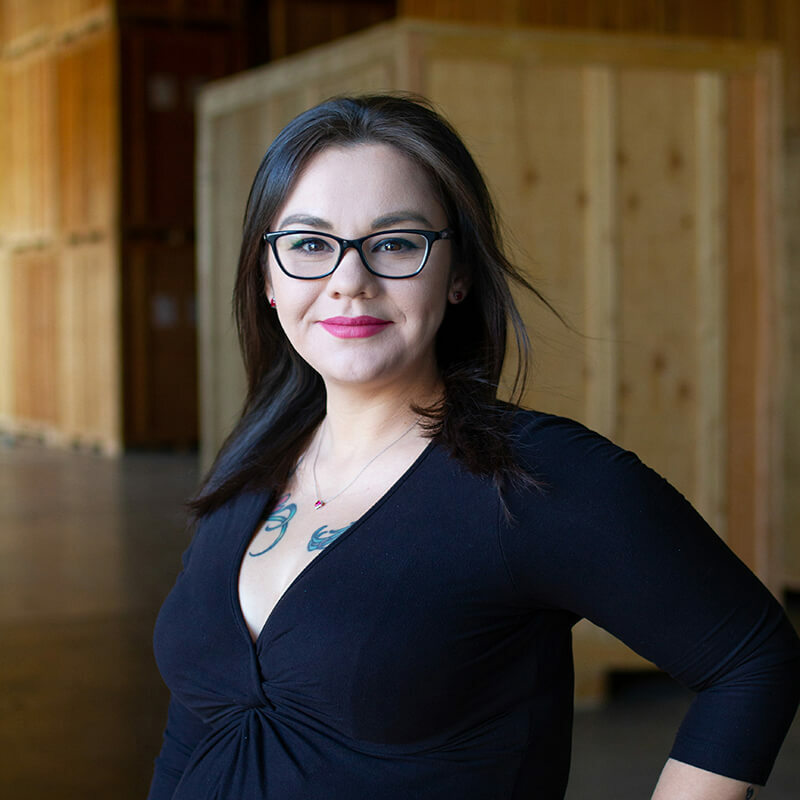 Her passion and dedication to her role shines through every day at the office. Zulema loves spending time with her family watching them grow in the arts and digital sciences. They spend weekends together trying out new painting techniques and conquering levels of mine craft while giving a good scratch behind the ears to her beloved Boxer/Pitbull mix Flower.